Magical Bones is guaranteed to blow you away with his cool, edgy, over-the-top magical talents. With over 10 years of experience performing and perfecting his craft, Magical Bones has fused his love for hip hop dance with magical mastery and illusions. Starting his career as a professional hip-hop dancer, Magical Bones acquired his name due to his hard-hitting style of B-boy breakdance moves. He has found a way to combine his advanced dance skills with the jaw-dropping techniques of magical illusions. An extraordinarily gifted break-dancer and a remarkable showman, Bones has become well recognised as the performer to go see if you want to see something truly innovative and new. He can be seen doing street performances which include breakdancing while wearing a straight-jacket, gathering large crowds for his over-the-top sleight of hand tricks, and various other feats of optical trickery. 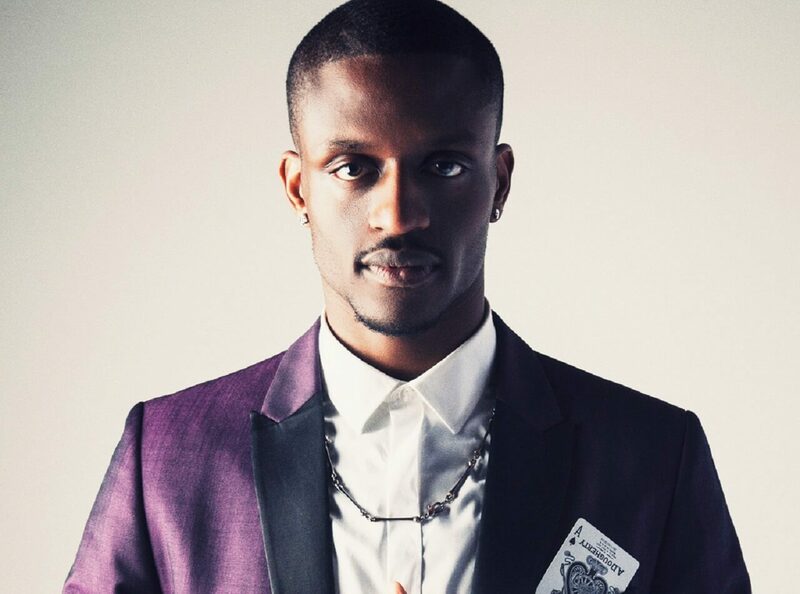 As a prominent figure within the UK hip-hop dance scene, Magical Bones has worked with some of the biggest names in the music industry including Madonna, Alicia Keys and Plan B, and he was also selected to be the dancer in the music video of Mint Royals’ No. 1 smash hit single, Singing In the Rain. Bones currently spends most of his time as a magician primarily, showing his acts on the TV magic series, Around The World in 80 Tricks, which was viewed in over 60 million homes globally; and he was also one of the magicians in the West-end Magic show Impossible. Want to see Bones in action? Book your tickets for his next live show or event; you won’t want to miss it!